5//LIFE » lack of resolution. 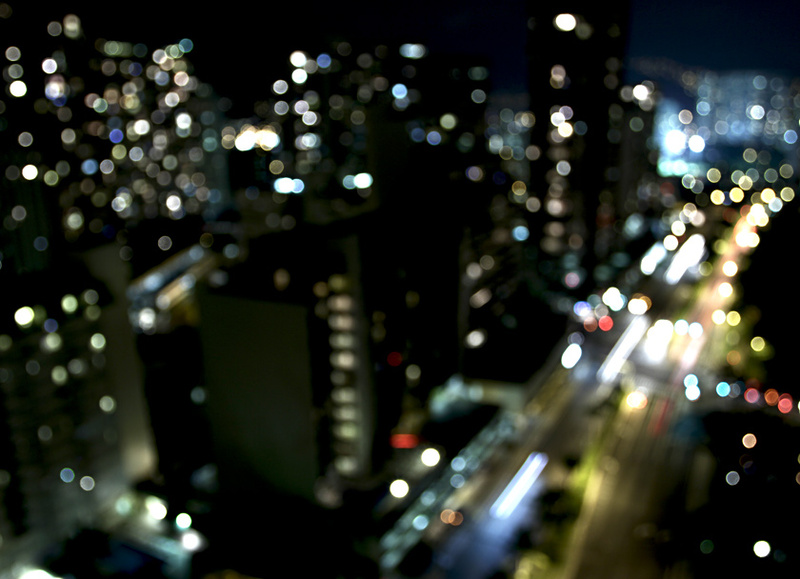 a brief waikiki night study. 09 Feb This entry was written by aaron, posted on February 9, 2010 at 9:00 am, filed under esoterica and tagged 7D, night photography, waikiki. Bookmark the permalink. Follow any comments here with the RSS feed for this post. Post a comment or leave a trackback: Trackback URL. my friends? the raddest ever!